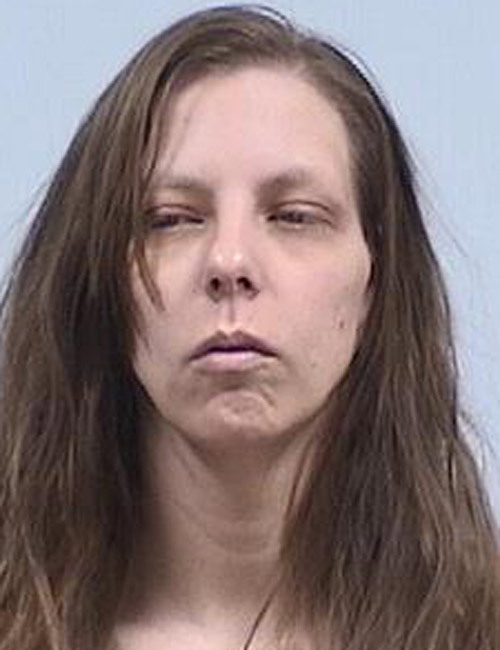 March 25 — Constance Jones, 46, 3104 Wooster Road, Winona Lake, booked on failure to appear – felony, and failure to appear – misdemeanor. 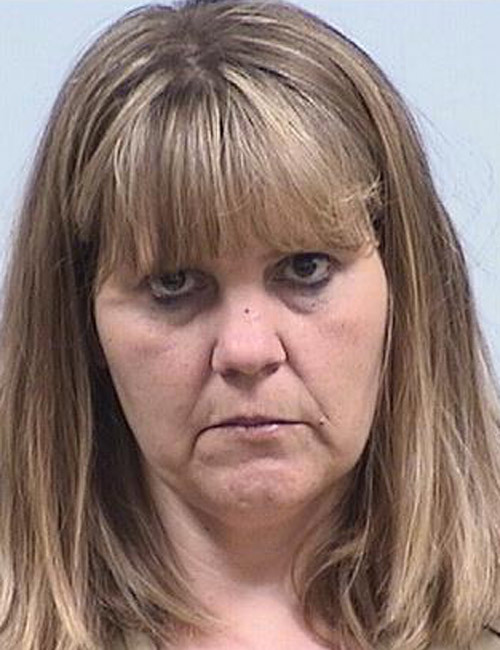 Bond: $5,285.50, surety and cash. 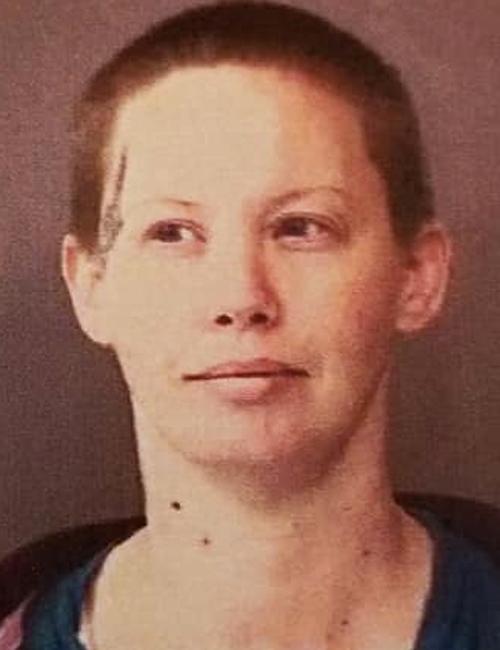 March 25 — Alice Natissha Woodward, 37, 707 W. North St., Freemont, booked for failure to appear – misdemeanor. No bond. 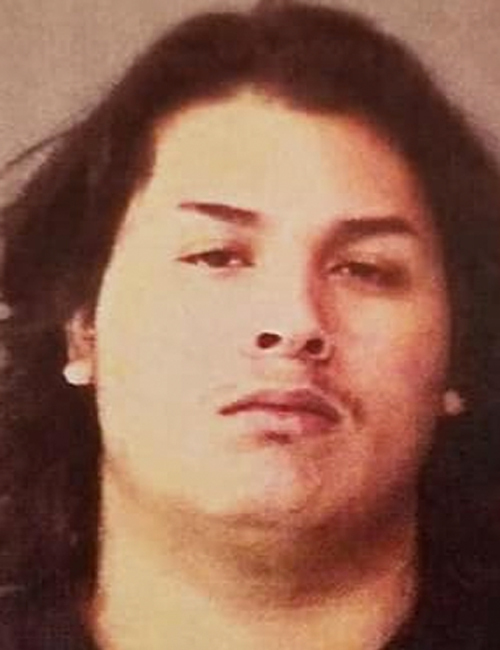 March 25 — Joseph Santana Gomez, 18, 1101 S. Ninth St., Goshen, booked for failure to appear – misdemeanor. 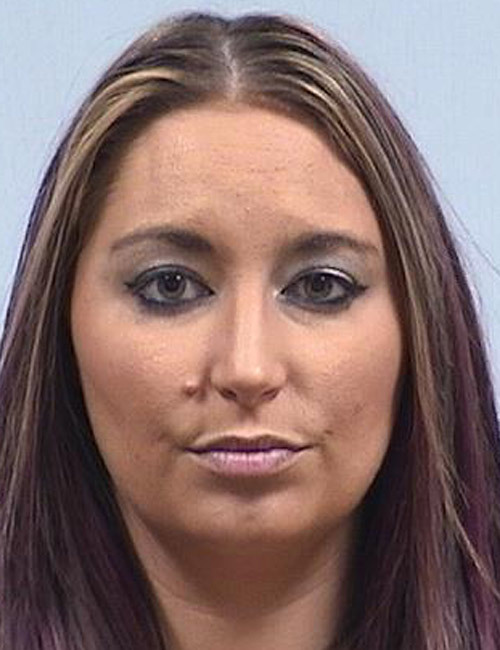 Bond: $439.50 cash. 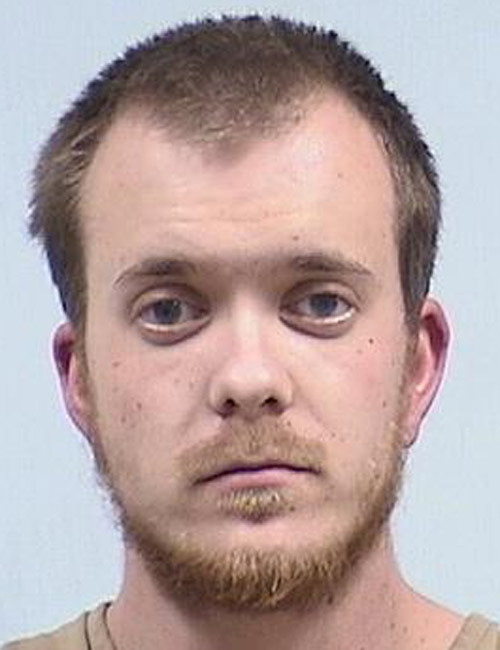 March 24 — Billy Kautz Jr., 24, 452 W. Mark, Nappanee, booked for possession of paraphernalia, maintaining a common nuisance, and possession of a legend drug. No bond listed. 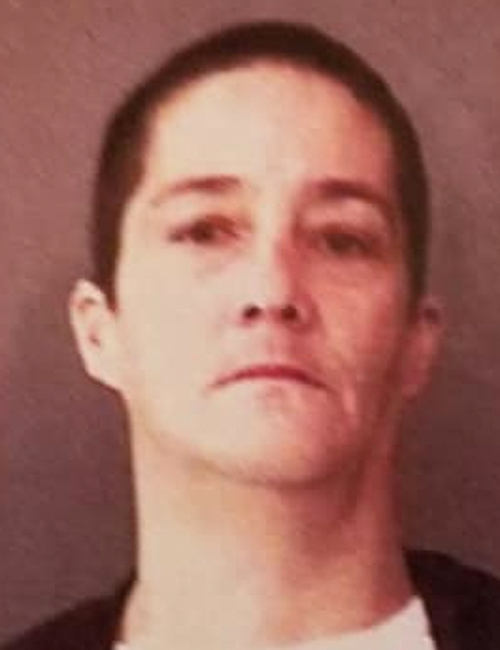 March 23 — Tina M. Churchill, 42, 1094 Meadows Lot 21, Nappanee, booked for operating a vehicle while intoxicated and operating a vehicle with a BAC of .08 percent or above. Bond: $1,500. 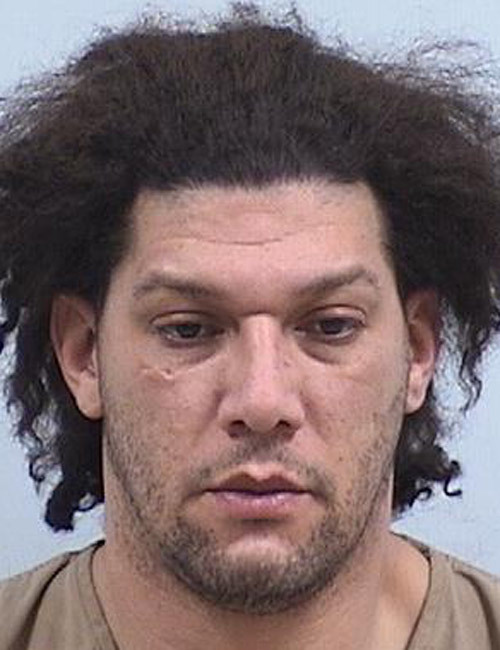 March 23 — Willie Cardona Feliciano, 35, 1049 Meadows, Nappanee, booked for possession of a stolen handgun. No bond listed. March 23 — Brandy M. Coburn, 451 W. Market Apt. 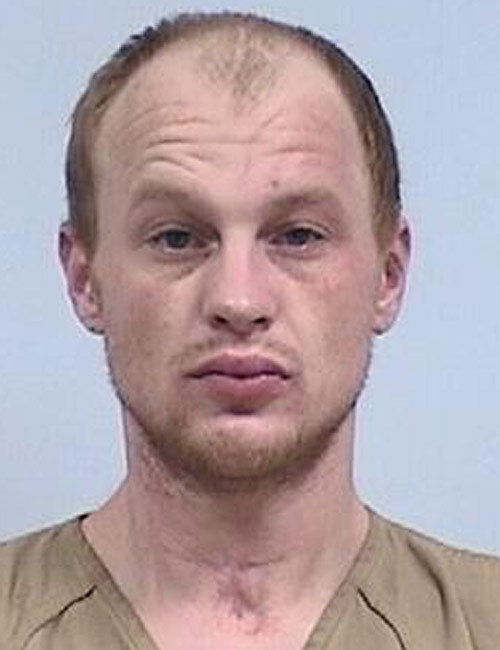 B, Nappanee, booked for possession of a syringe, maintaining a common nuisance and possession of paraphernalia. No bond listed. 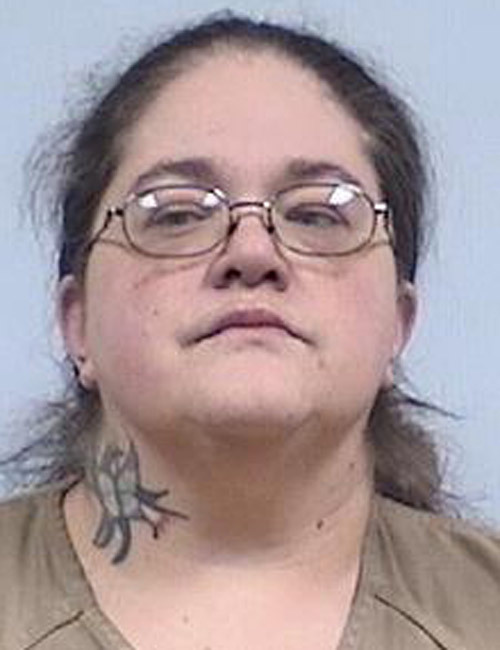 March 23 — Heidi Jo Miller, 40, 602 W. Market St., Nappanee, booked for possession of marijuana. Bond: $1,500. March 22 — Kara Rae-Anne McAfee, 30, 49 EMS D22A Lane, Syracuse, booked for fraud. Bond: $3,000.